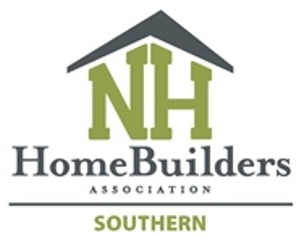 This year students from the Seacoast School of Technology and Somersworth High School will be on hand to compete against each other an our HBA members. Casual dinner fare will be served, prizes will be presented! !